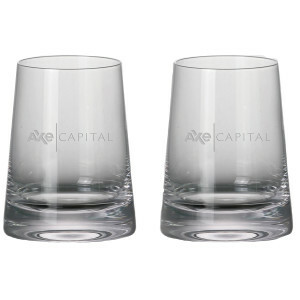 Be a part of the most successful hedge fund with this Billions Axe Capital Stemless White Wine Glasses (Set of 2). 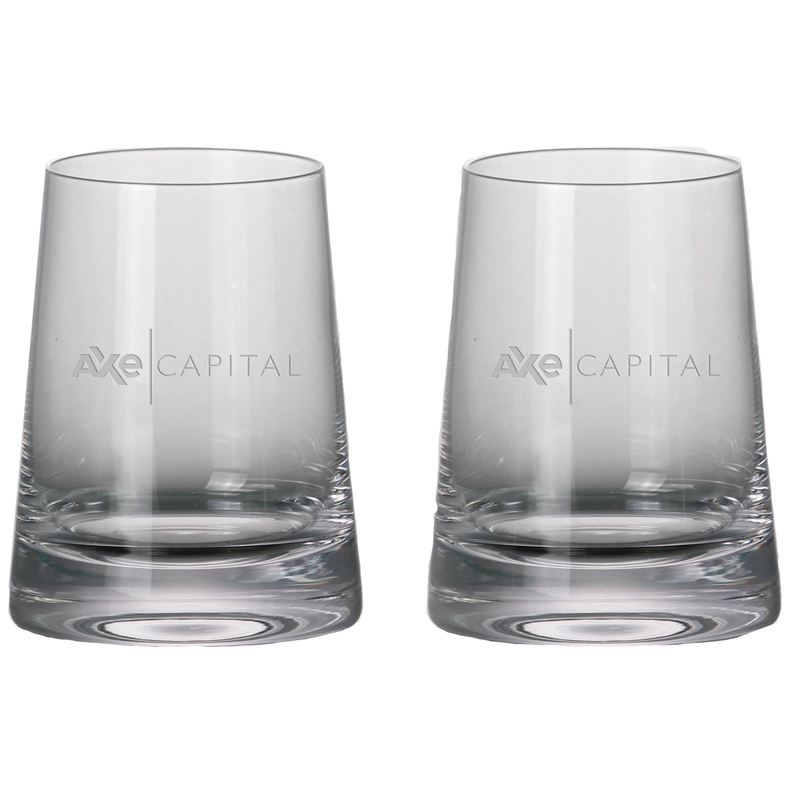 Featuring the Axe Capital logo on these 16oz wine glasses and packaged in a black box, this premium product is perfect for any Billions fan. This was worth it.  Looks great, feels good, it's heavy.